"We want to show that we are committed to being an Arctic nation, an Arctic power." 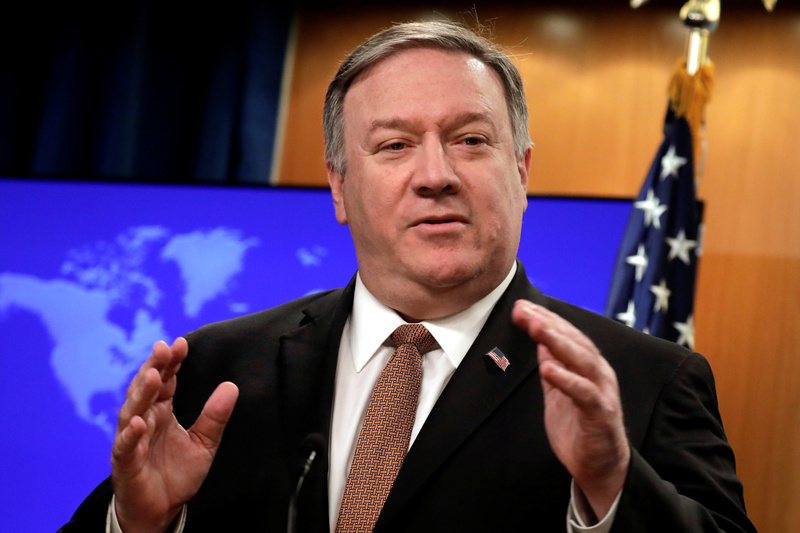 WASHINGTON — U.S. Secretary of State Mike Pompeo is expected to attend the May 6-7 Arctic Council meeting in Finland in a show of Washington’s commitment to the region amid growing U.S. concern about China’s interests there, a senior U.S. official said on Friday. Canada, Denmark, Finland, Iceland, Norway, Russia, Sweden and the United States are members of the council, which coordinates Arctic policy as sea ice thaws to open up new trade routes and intensify exploration for its oil, gas and mineral resources. China became an observer member of the Arctic Council in 2013 and last year it outlined its ambitions to extend President Xi Jinping’s signature Belt and Road Initiative to the Arctic by developing shipping lanes opened up by global warming. Asked if Pompeo would attend the meeting, a State Department spokesman said he had no travel to announce.